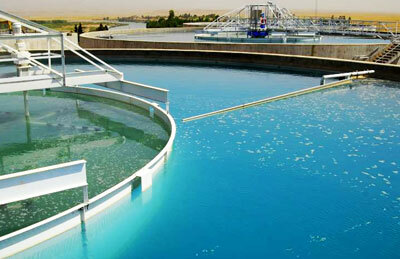 German Development Bank has signed an agreement with Jordan government to provide €28 million ($31 million) finance for the construction of a 20-km-long wastewater pipeline project to help transport sewage from Zarqa Governorate and parts of Amman to Al Samra Wastewater Treatment Plant, said a report. This comes as part of a deal with Ministry of Water and Irrigation and the German Development Bank to implement water and sewage projects worth €32 million ($36 million) to support host communities of Syrian refugees in the northern and central regions of the Kingdom, reported Petra. The agreements were signed by Hazem Al Nasser, Minister of Water and Irrigation, and Birgitta Siefker-Eberle, German Ambassador to Jordan in the presence of the director of the German Development Bank.